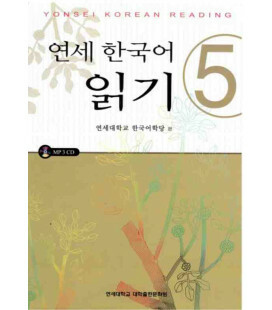 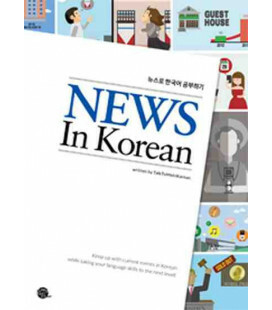 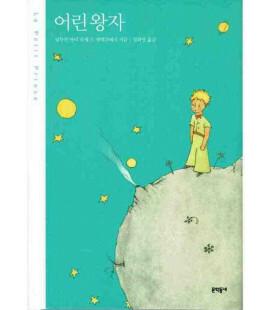 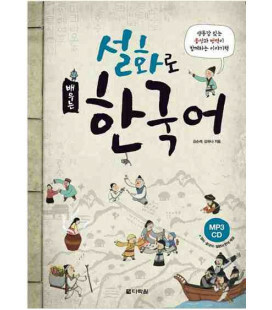 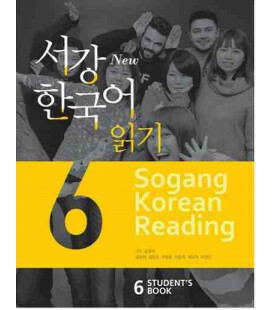 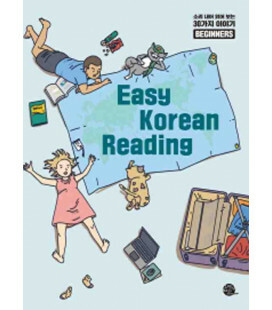 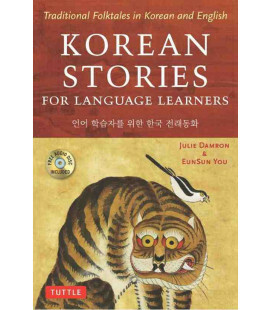 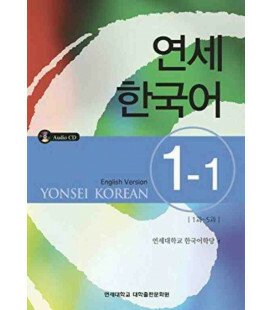 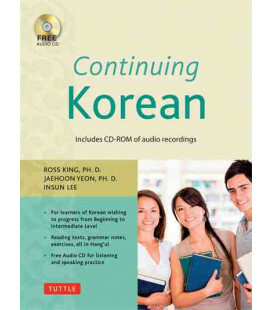 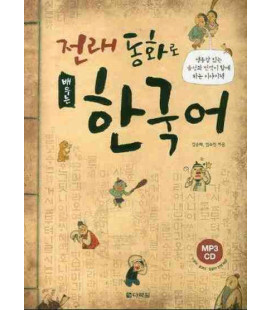 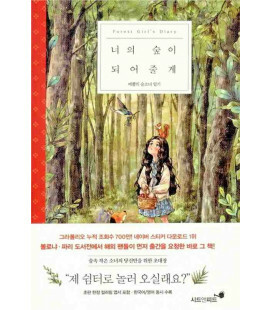 This set of Yonsei Korean is an integrated collection, made up of various kinds of tasks and activities as well as focused practices of vocabulary and grammar. 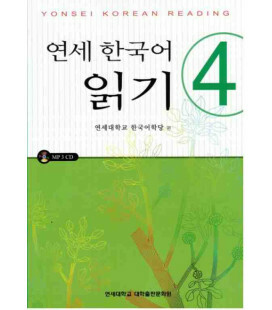 These practices enhance all of the four communicative skills: listening, speaking, reading and writing. 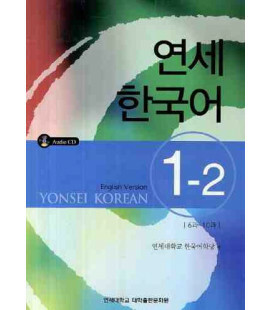 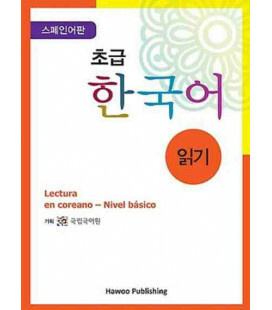 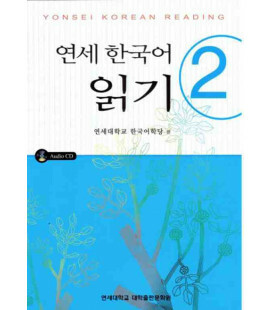 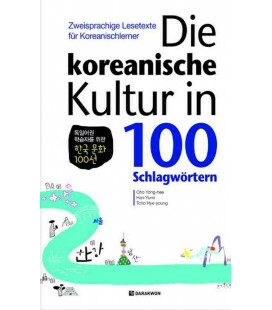 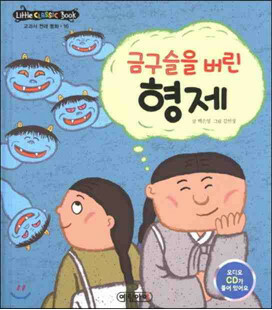 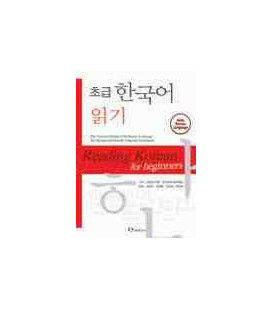 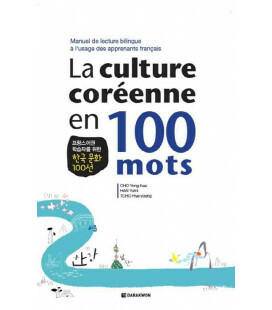 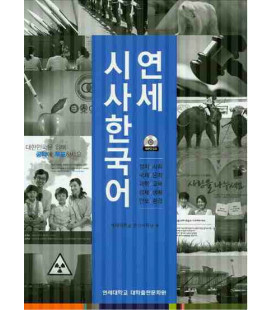 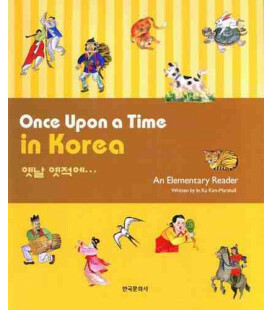 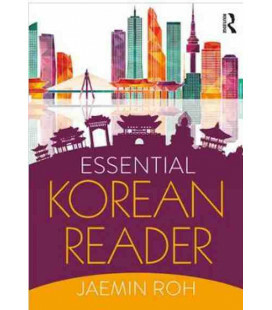 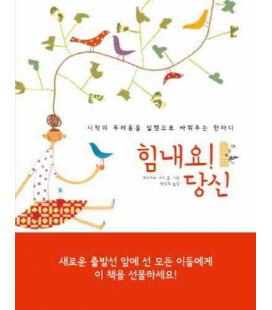 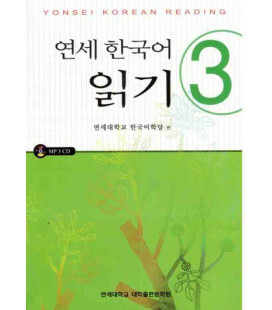 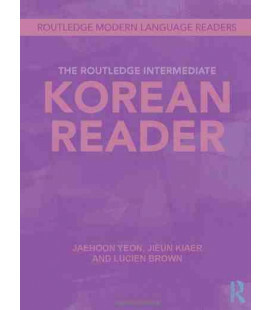 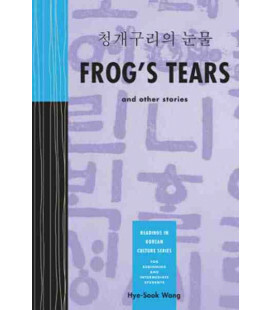 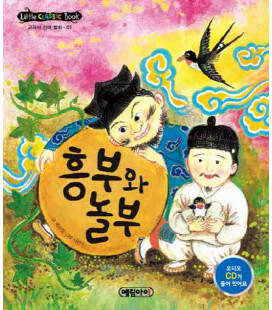 The interesting topics and situations discussed in the textbooks will enable learners to perform a wide range of communicative functions using the Korean language.